Representational State Transfer (REST) is an architecture that defines a set of constraints to be used for creating web services. The web services that are compliant to REST architecture are known as RESTful services. The main distinction of RESTful services is that they provide interoperability between computer systems on the internet. This course covers the fundamental concepts of RESTful services and enables the students to understand the usage and characteristics of REST architecture. 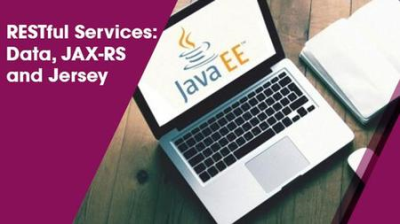 The primary focus of this course is on the installation of JAX-RS and Jersey which are commonly used frameworks of RESTful services.